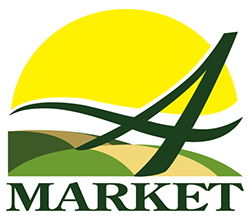 A Market is committed to quality and consistency in offering the best possible choices available in natural, organic, specialty and locally produced grocery items. We provide a full service shopping experience dedicated to helping you live a life free of unnecessary ingredients and rich in pure, unadulterated goodness. Our buyers are constantly working to fine tune our product selection to help you and your family lead healthier and happier lives and our knowledgeable and friendly staff is here to assist you in any way necessary. So grab your shopping list and head to A Market to start thinking healthy today! Levend: (adj) living; alive. 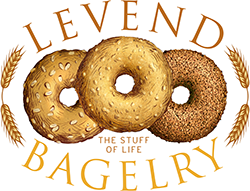 Our name stems from the Dutch word for alive or living, the key to the magical transformation from flour, water, and salt into the wonderful leavened bagels and loaves that we love. The journey for each of our products begins with our sourdough culture which provides the spark for the rising process. Fueled by King Arthur Organic Flour and organic malt extract, it takes 48 hours from mixing time until they are ready to be boiled and baked to achieve the perfect crackling crust and soft chewy interior. Our mission is to provide the best baked goods possible through sourcing the highest quality local and organic ingredients combined with our dedication to achieving perfection through handshaping each bagel, endless test batches, and incorporating your feedback into each of our final products. After being met with incredible enthusiasm for our bagels and housemade cream cheese, we decided to settle down with a permanent stall at the Boston Public Market in July 2016. 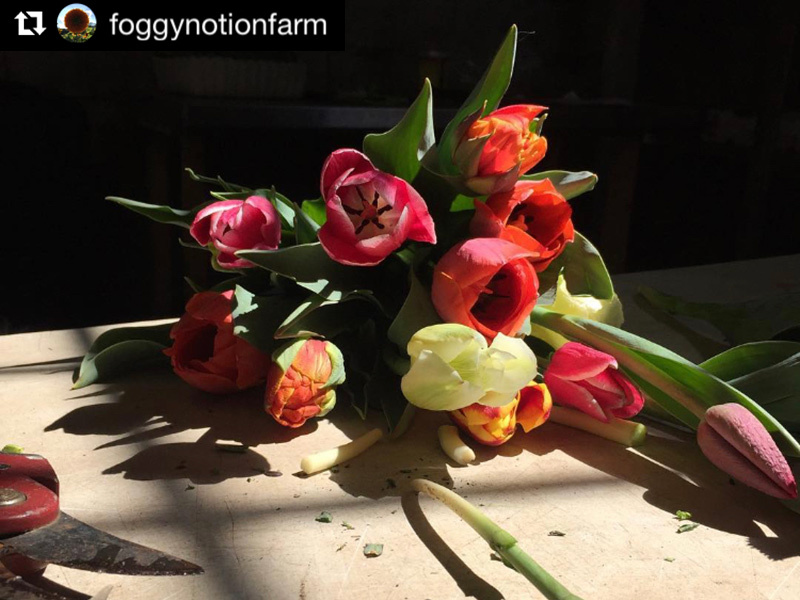 We are thrilled to be surrounded by a community of food producers and entrepreneurs just as passionate about supporting the local economy and highlighting everything our region has to offer.